Children in Blackburn with Darwen have been given high visibility vests, as part of Road Safety Week. 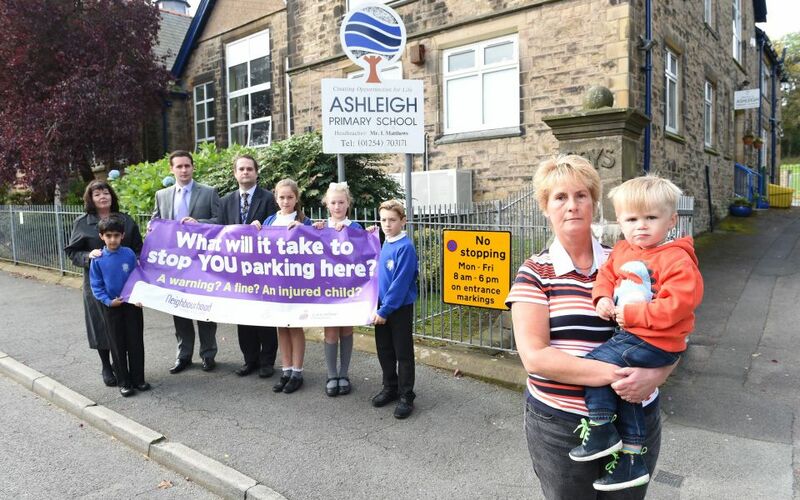 Blackburn with Darwen’s road safety champion has backed a new THINK! 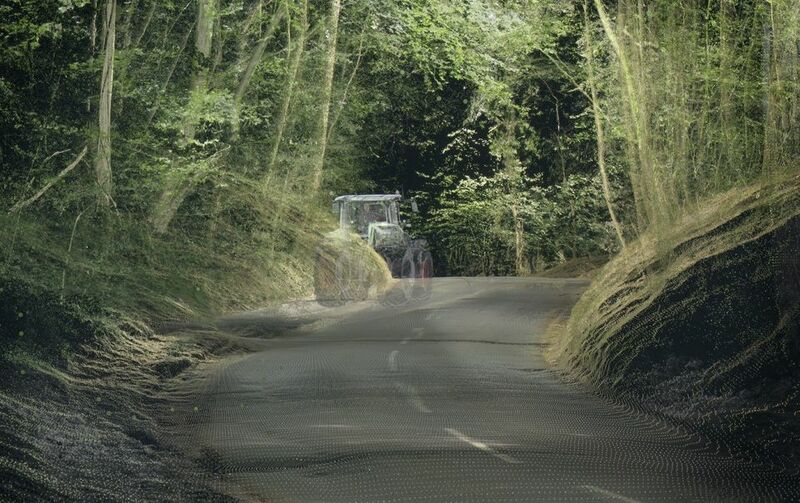 Campaign to make all road users more aware of the risks of travelling country roads. Blackburn with Darwen’s road safety champion has visited a Darwen school to see what more can be done to tackle traffic issues around the area. 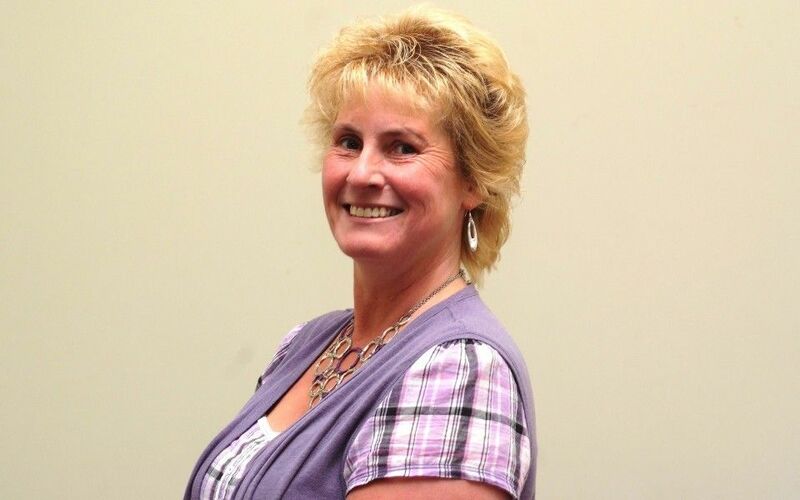 A road safety champion for Blackburn with Darwen has been appointed. 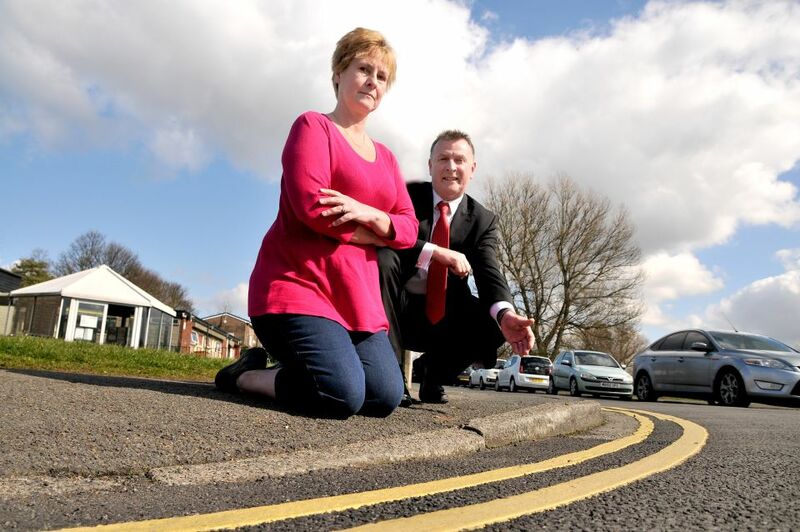 Councillor Stephanie Brookfield, member for Earcroft, will champion road safety issues in the borough. Young people from Blackburn schools were given valuable safety lessons at a fun event. 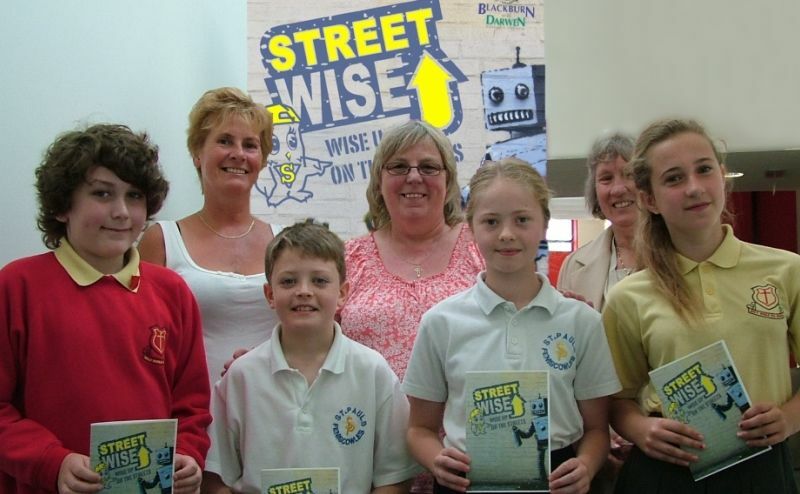 Students from St Pauls RC School and Holy Souls RC Primary School took part in Streetwise, an annual event which encourages safety learning to the year 6 primary children in Blackburn with Darwen.